A great crowd packed into the Morrison Hotel, on Dublin's North Quays, for the launch of the much anticipated National Traveller Community Survey. 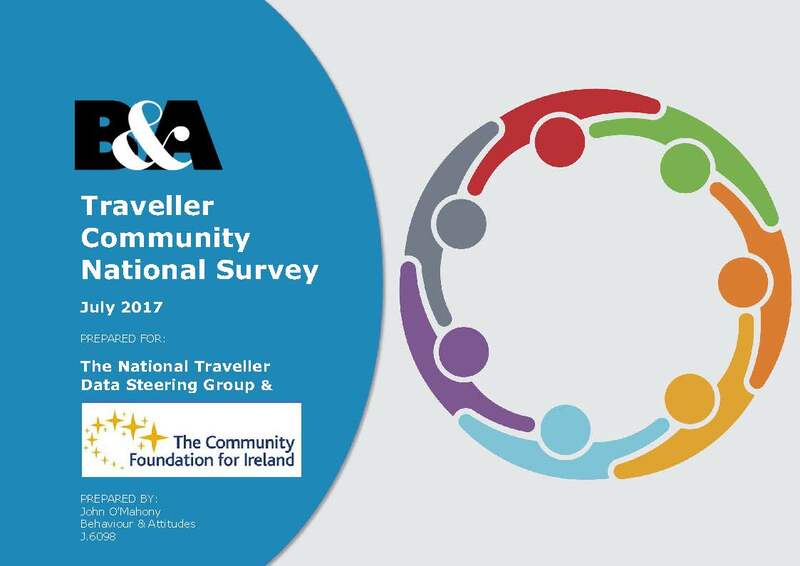 The research was commissioned by the National Traveller Data Steering Group (of which Exchange House Ireland is a member) and the Community Foundation for Ireland. Data was collected by the market research company Behaviours & Attitudes, with the assitance of hundreds of Travellers across the country. The report offers an honest, and often stark, overview of current views of attitudes of the Traveller community and non-Travellers toward Travellers in 2017.